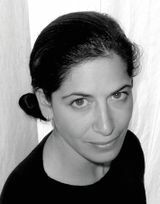 Acclaimed and award-winning picture book creator Carin Berger shares a moving story of community, empathy, and the power of love. With a universal message and stunning paper collage art, this striking book is just right for fans of Matt de la Peña’s Love and Emily Winfield Martin’s The Wonderful Things You Will Be. 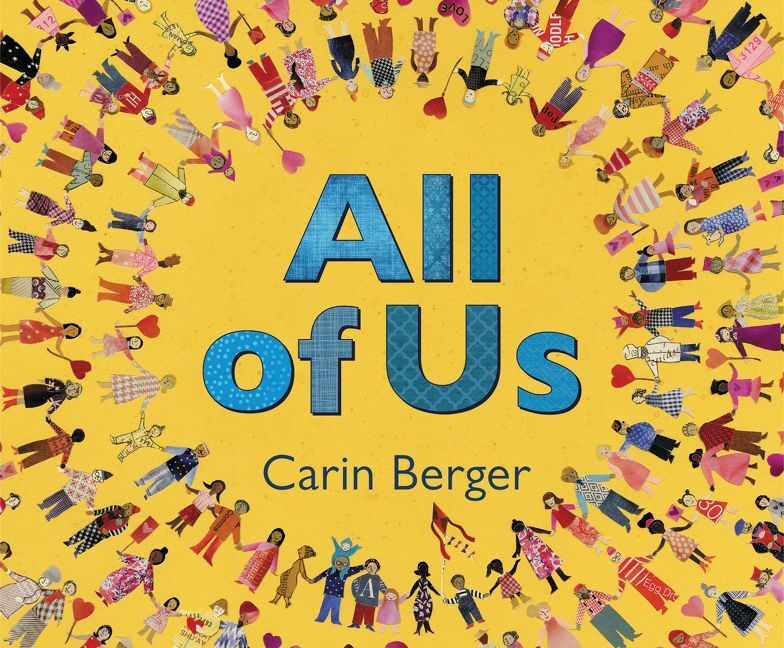 Award-winning illustrator Carin Berger’s beautiful and timely picture book celebrates the power of community, family, and most of all, love. Her beautiful collage art and lyrical text offer a message of hope in the face of adversity. All of Us is ideal for family sharing as well as year-round giving and is for fans of Nancy’s Tillman’s Wherever You Are and Alison McGhee’s Someday.